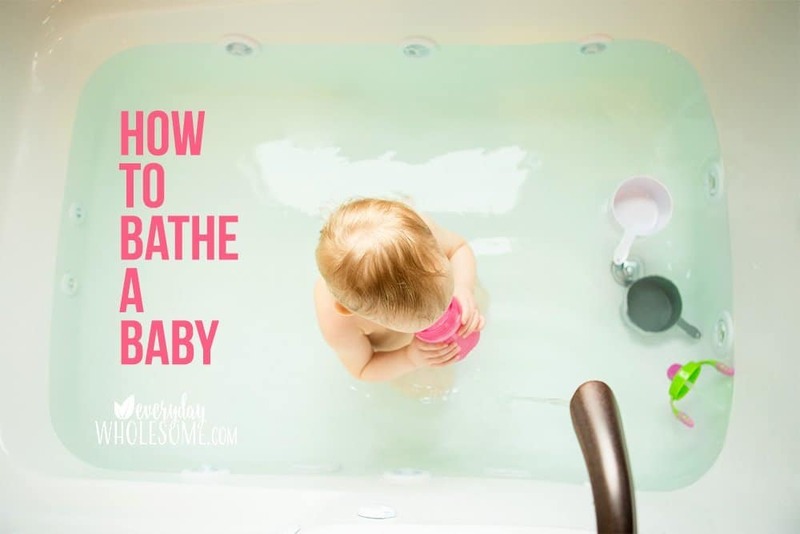 Here is my routine for how to bathe a newborn or infant baby. I will also answer the question… how often should you bathe a newborn baby? To keep things simple and to reduce brain fatigue, I do the same steps every time. I also pack all my supplies in the baby bathtub so I don’t get baby in the bath and then realize I forgot something! Help! I am a details girl. I like details. I like routines. Habits and routines help me to keep brain space available for other things. 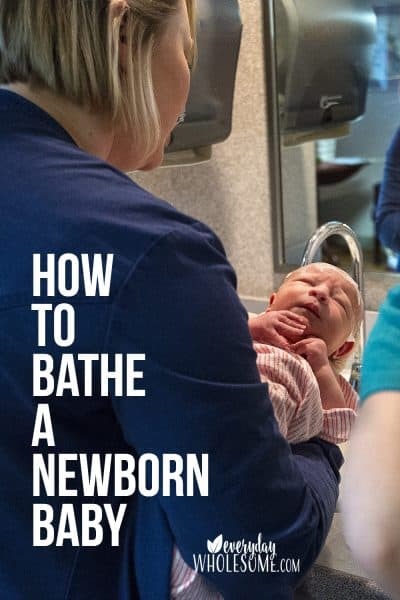 Even things as simple as how to bathe your newborn baby. It is helpful to have a routine. Everyday chores should always have a system so that you can do them the same every day and relieve some the daily decisions. If you do it the same every day you don’t have to think as hard. You will do the same steps and have the right supplies you will need and you know which parts are being washed and nothing gets missed. 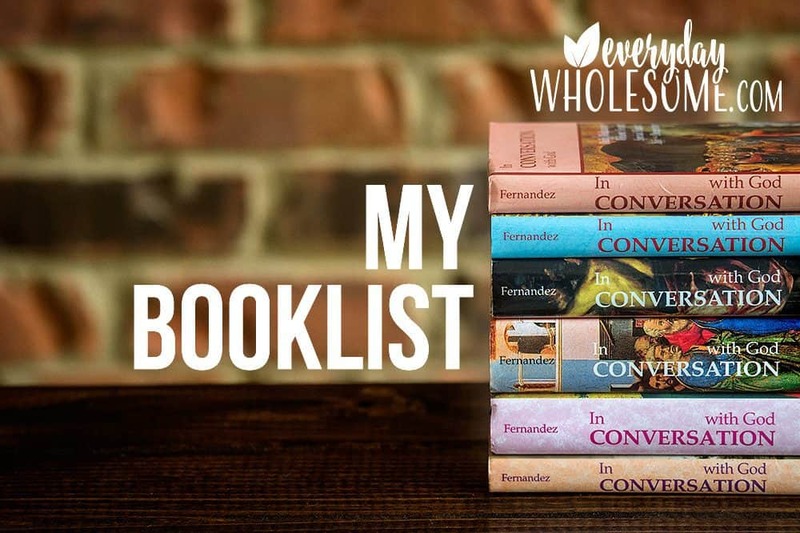 This post may contain affiliate links which means if you click on one of these links it might support my family and blog at no additional cost to you. Thank you for supporting my family and this blog. HOW TO BATHE A BABY. DO YOU REALLY NEED SOAP? TO SOAP OR NOT TO SOAP. AND WHICH SOAP TO USE ON BABY? I have a crunchy mom confession. I don’t use soap every time I bathe my baby. I don’t think it’s necessary all the time. I actually didn’t use soap at all until I found and started using the YL Seedlings Baby Wash. I tried an used another natural soap that I felt was unnecessary. I didn’t like it. I didn’t know why I was using it. He felt just as clean with water and a DIY washcloth. And then I tried another new, fancy natural baby wash and I wasn’t sure but I think it broke out baby #3’s skin so I used it twice and stopped using it. Now I use the YL Seedlings Baby Wash every time because I love the smell and it makes his skin so soft. It is for partially selfish reasons. He doesn’t truly need soap. But because I am utterly IN LOVE with the YL Seedlings Baby Lotion and I truly think it has controlled his eczema (long story I’ll blog about later and feel free to message me now and I”ll send you the details!) I really believe the ingredients are beneficial to his skin. It really nourishes his skin with the essential oils and the calendula for added moisture. So, I use it every time now. Before the umbilical cord stump falls off you’ll be sponge bathing your newborn baby. Use one of my DIY No Sew Bamboo Wipes or another natural baby washcloth you can find in that post or here. 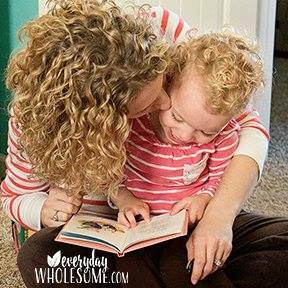 Burt’s Bees is a favorite brand I use and trust often. 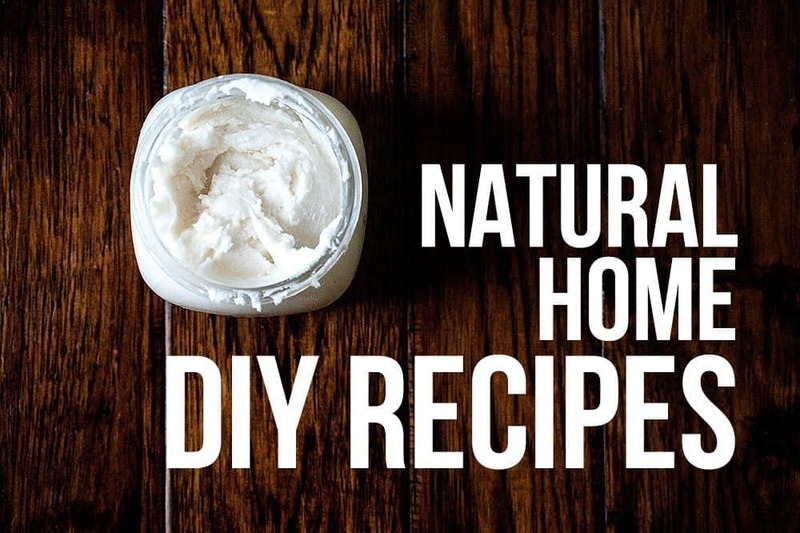 Wet the DIY bamboo washcloth or other 100% organic washcloth with warm water and ring out washcloth. Wash baby’s parts. Start at the head and work down. Parts that get dirty and stinky on baby that I don’t like to forget are: face, under arms, behind ears, under chin and sometimes around the inside of the ears. You an also wash off all the other parts including hands, which sometimes get dirty. You can wipe off the rest of his parts if you wish also. I really love YL Seedlings line and use the Baby Wash, Baby Wipes and Baby Lotion all the time now. It’s my new Baby Gift for all new baby moms. I like the other products too but don’t find myself needing to use them as much as those three. I am completely in love with the YL Seedlings Baby Lotion. I just bought FIVE on my last order. I have one in my purse, one in my other chid’s bedroom, one in the kitchen and of course one in the nursery and I use after every single diaper change to SERIOUSLY THE SOFTEST BABY SKIN I HAVE EVER FELT IN MY LIFE. NO COMPARISON. TRY IT YOU’LL SEE. You’ll wash once with your washcloth with some soap on it. Then you’ll go back over all those parts once or twice with just a warm damp washcloth to remove the soap. After the umbilical cord stump falls off, baby can sit/lay in the baby bathtub and soak. 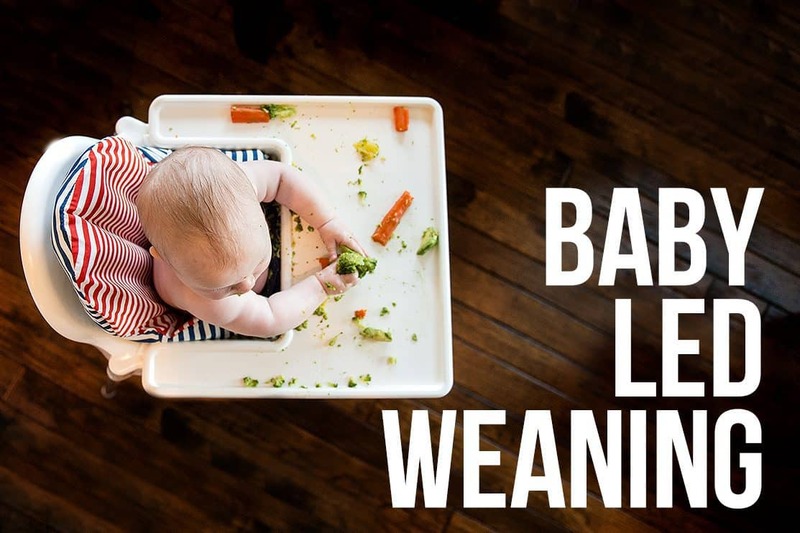 Babies don’t really get “dirty” or “stinky” except a few places. Here’s how I bathe my new babies. I don’t use soap all the time. They really don’t need it. I only bathe baby every 3 days or so unless they sleep better with a bath every night. or if they’re cranky and need a good soothing bath to relax them. But if things are busy and we don’t get the time for a bath, every 3 days is ok! Cranky babies sometimes just like baths. So, by all means, bathe that baby. Regardless of which bathtub you choose, this bathtub spout cover thermometer is a necessity. 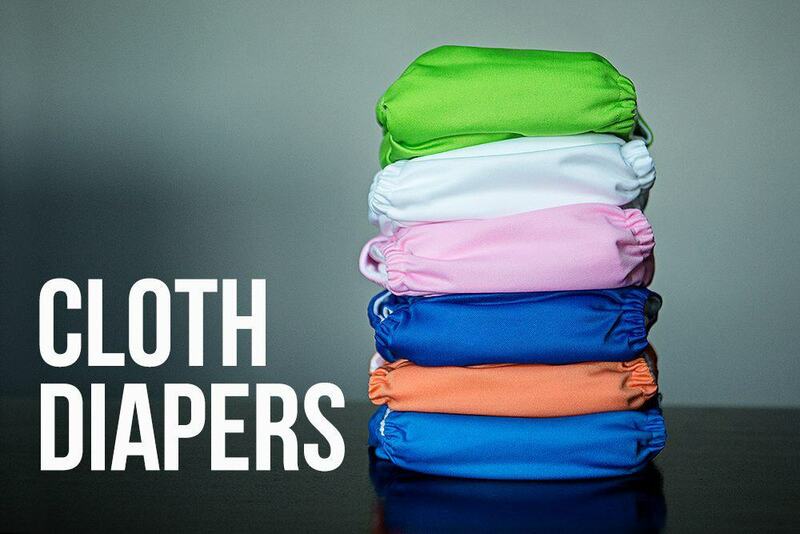 The 4Moms Spout cover has two functions. First it keeps baby from hitting his head. Second it tells you the temperature of the water. It turns red when it’s too hot and blue when it’s too cool. And an alarm goes off when it’s too hot and red! It’s awesome! I’ve used mine for all three kiddos. I love this over the thermometers that sit in the water because I think it’s important to know if the water coming out of the faucet is too hot. Baby can burn himself with the water coming out of the faucet before the entire tub water gets too hot. The bathtub I used for all of my kids and love love loved. 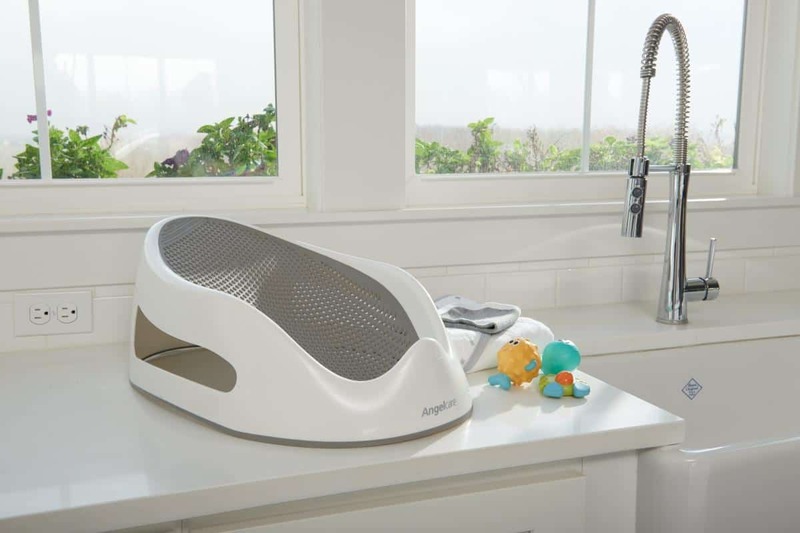 4moms Clean water Infant Tub – this one is discontinued. I’m so sad. I loved this tub for all of my babies. I loved the clean water and I ESPECIALLY LOVED THE THERMOMETER. I used this tub for all of my kids and loved it but apparently, no one else liked it. I added a cotton bath towel to add cushion for baby’s body but mostly for baby’s head. Today, since the 4moms Clean Water Infant Tub that I adored and used in the kitchen sink for all of my babies for years isn’t available, I don’t think I’d buy any of the bathtubs on the market right now for the kitchen or bathroom sink. I think I’d go right to the bathtub with this tub with this 4Moms Spout Cover digital thermometer. With my third baby I was bathing everyone together in the big tub more anyway so I progressed out of the newborn baby tub in the sink into the big bathtub Angelcare Bathtub sooner. WARNING ABOUT THE ANGELCARE BATH SUPPORT. Maybe it’s just my baby but he would turn his head to the side and put his nose and mouth into the water if it was too full. I cannot turn away for even one second with my third baby. He is always putting his face in the water! He’s my first n boy. Is that why? Then, once baby could sit up from the angel care bath support we did an inflatable bathtub with all of my kids. The sides are soft so if they fall over they won’t hurt their heads. I start with this one with this support in the lap and then progress into this or this one. I just found this neat seat that was not available with my other two kids. I’m trying it out and I will update this post soon! STORE THESE ITEMS INSIDE BABY BATHTUB IF YOU BATHE BABY IN THE KITCHEN SINK. OTHERWISE, KEEP THESE ITEMS IN A LITTLE BASKET IN THE BATHROOM TO BRING OUT AT BATHTIME EVERY DAY. I like thick baby bath towels. TIP: (keep 3-4 so that you can use one, wash one and you’ll have one for next time). Test out how often you bathe baby and how often you do the wash to decide how many you’ll need to store in the bathtub. My favorite towel for baby’s bath is actually an adult towel. Why? They last longer. They grow with baby. Get one color for baby but then you can use for a long time. They are inexpensive but wonderful. I got mine on sale for $2 vs the $21 for the baby ones above. And they’ll last for the baby into childhood and forever. My favorite baby bath washcloths. I use a lot of washcloths because I put one on baby’s tummy, one on each of baby’s legs to keep baby warm and one on baby’s head/hair to help loosen any dry skin or cradle cap. The most important thing is to get the water out right away and let it dry so that mold cannot grow. Then I wipe it down with a Norwex Enviro (cleans everything) cloth. 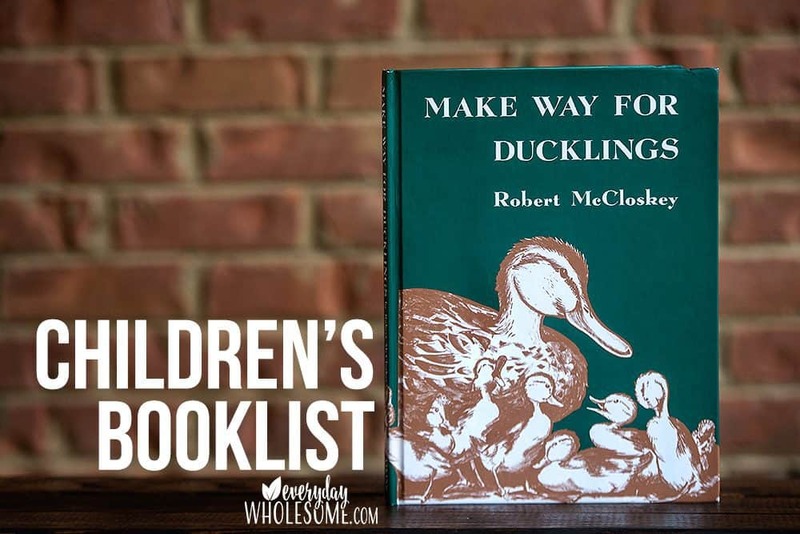 I do this right when the baby bath is complete or I’ll come back later after everyone is in bed, the house is quiet and I do a quick walk through to tidy up before bed, with my Audiobook of the day in my ear usually. I like to use the empty moments of the day to learn something new and grow. Cover baby’s exposed parts like tummy and legs. I use one washcloth on belly. One washcloth on each leg. Keep baby warm by continually pouring water over baby. You don’t need soap every time as long as you scrub/wash these parts with washcloths. See my info above about soap. I prefer this soap to every single other soap I have ever tried. It’s the best soap ever. Seriously in love. On to the list of stops on how to bathe a new baby in the baby bathtub. Start from head to toe washing. Wet one clean 100% cotton pads using fresh water from a clean stream of water from the faucet. Clean over and around one closed eye. Wet another for the other eye. I do not use the bath water to try to prevent pink eye from any contamination from the bathtub. Wash under baby’s neck where spoiled milk sits. I use my DIY washcloths or these 100% cotton washcloths and warm water. I add YL Seedlings Baby Wash but I haven’t always. I used to just use the warm water to wash.
Wash baby’s armpits where cheese grows. Wash baby’s hair and scrub scalp gently with nails or with soft hair brush. I have a set of these nail brushes and have divided them into all the bathrooms, some for nails and some for baby’s bath for his hair. I use a safety swab for each ear to remove ear wax and another to clean around the inside of the hidden areas. Be extra careful around baby’s ears. And check with your doctor about cleaning out ear wax even using safety swabs. Some say not to do that. So check with your doctor and decide for your family what you think is best! The only soap I use anymore on baby boy is YL Seedlings Baby Wash.
WHY DO I LOVE YL SEEDINGS BABY WASH? It is tear free. 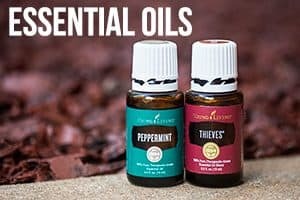 They use a plant-based alternative to make it tear free and I can tell you from first-hand experience, it is actually tear free! It is scented which is completely selfish of me but I just love smelling a clean baby boy. This scent is just amazing! It is scented with the SAFE ingredients in the Calm blend of Lavender, Coriander, Bergamot, Ylang Ylang, and Geranium Essential Oils. It leaves his skin and hair so soft. I can’t even explain how soft. There’s also calendula for skin hydration, which is why his skin feels so soft after his baths! I really believe the YL Seedlings Baby Lotion has stopped the eczema that was starting on baby boy’s ankles so I am really in love with these products.